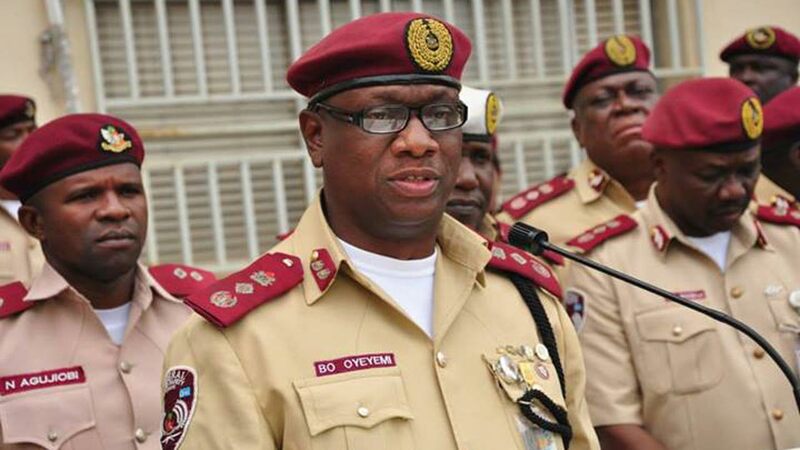 The Secretary to the Government of the Federation, Boss Mustapha, has approved the promotion of the Zonal Commanding Officer of the Federal Road Safety Corps (FRSC) in Charge of Zone RS3HQ, Assistant Corps Marshal, Abubakar Ringim, to Deputy Corps Marshal (DCM). A statement by the Corps Public Education Officer, Bisi Kazeem, said Boss Mustapha had approved the promotion of 298 officers of the Corps. The promoted officers include: 33 Chief Route Commanders, 34 Superintendent Route Commanders, 93 Route Commanders and 137 Deputy Route Commanders. Corps Marshal, Boboye Oyeyemi, also approved the promotion of 685 marshal inspectors and 942 road marshal assistants. Kazeem disclosed that 57 deputy marshal inspectors, 71 assistant marshal inspectors, 54 principal marshal inspectors, 234 senior marshal inspectors, 207 marshal inspectors I and 62 marshal inspectors II. The marshal assistants promoted are: 45 deputy chief road marshal assistants, 81 senior road marshal assistants, 146 road marshal assistants I, and 670 road marshal assistants II. Oyeyemi commended the performance of the newly promoted officers and marshals of the 1,925 corps officers. He also encouraged them to put in their best in the course of their duties, as they assume higher responsibility in their career. He also assured the newly promoted personnel of more opportunities of promotion in the nearest future and urged them to be of good character, as 2018 will afford them more opportunities. The corps marshal, therefore, admonished them to work better to achieve the Corps mandate, which was aimed at combating road crashes by 15 per cent and fatality by 25 per cent yearly.